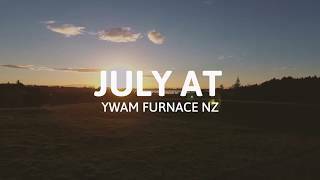 YWAM Furnace NZ – Encounter. Equip. Send. Are you willing to courageously follow Jesus? Need help choosing? 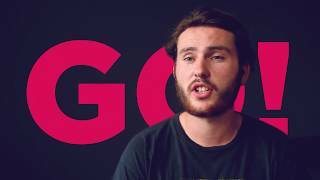 Have a chat with us! 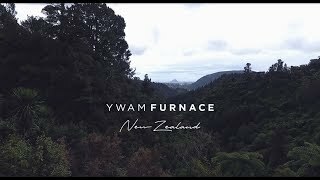 YWAM Furnace NZ’s three piece mandate is to be a resting place for God, a resting place for people and a center for training and sending missionaries to the nations. 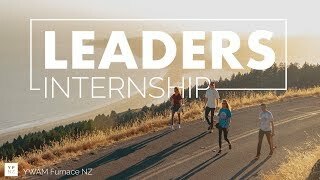 We are committed to disciple and train people with practical and relevant tools to make God known in all cultures, nations and spheres of society. 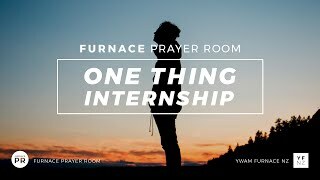 We are partnering closely with the Tauranga House of Prayer. Together we’re committed to worship and adore Jesus and contend for God’s will to be done in our city and on Earth. 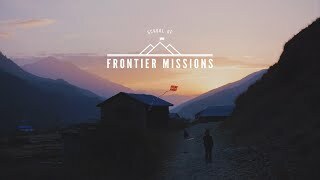 We believe in the marriage of prayer and missions, not just at an organizational level but at a heart level, and that this partnership plays an important role in fulfilling the Great Commission.